The pizza game is competitive, especially when it comes to industrial marketing. 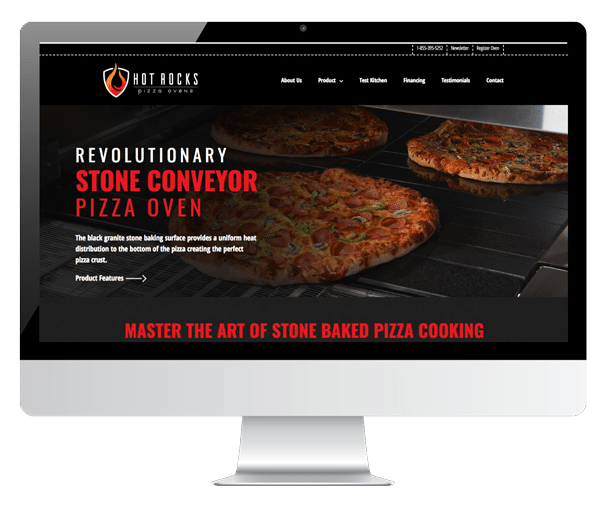 We learned this after diving deep into the world of pizza ovens as we launched the Hot Rocks Pizza Oven brand and website. 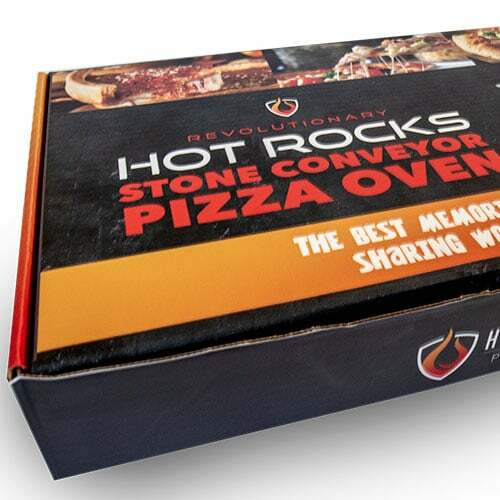 Pizza Chefs are known for being picky with how they make their pizzas, and the Hot Rocks Pizza Oven provided a new baking solution that could combine the quality of a stone oven and the efficiency of a conveyor oven. All we had to do is show the world what this revolutionary oven could do for pizza businesses.